All of you must have heard the term “Keyword” over a zillion times. That’s because keywords are the epicenter of PPC advertising in Google Ads. There are different ad groups in each campaign and each of these groups have keywords that are similar in nature. Keywords are what qualifies your ads to be shown for searches on Google. All that being said, how many of you know that there is something called “Negative Keywords” that are equally important in your Google Ads campaign? In order to target your Ads effectively, keywords are not just enough. You need a constantly growing negative keyword list as well. For PPC Ads, each and every click you get is costing you money. It is of utmost importance that you ensure that each keyword brings value to the campaign. Before diving into negative keywords, we need to understand different match types as well. There are 4 different match types: Exact Match, Phrase Match, Broad Match or Broad Match Modifier. We, digital marketers, use combinations of all these match types when making our keywords or negative keywords lists. An exact match type is the most targeted of all the five. When you apply exact match targeting to a keyword, Your Ads will show only for search terms that exactly match the keyword you set with all the words present, in the same order and without any words before or after or in between. When you set to phrase match targeting, your Ad will be shown only if the search query contains all the words in the phrase (Close variants will also apply), in the same order without any words in between. The search term can have other words before or after the keyword. This is the match type that will give you the most traffic. It is a keyword or a string of keywords that will trigger if any of those keywords or variations of them (Singular/Plural, synonyms) are searched for. If you don’t select any matching option when adding a keyword, Google Ads assign broad match targeting to it by default. This match type is similar to the board match but is more refined. This match type involves putting a plus sign (+) before the keyword you want in the search query. Make sure that you use phrase match or exact match types for your negative keywords or else you will be accidentally missing out on keywords that you want your Ad to be shown for. 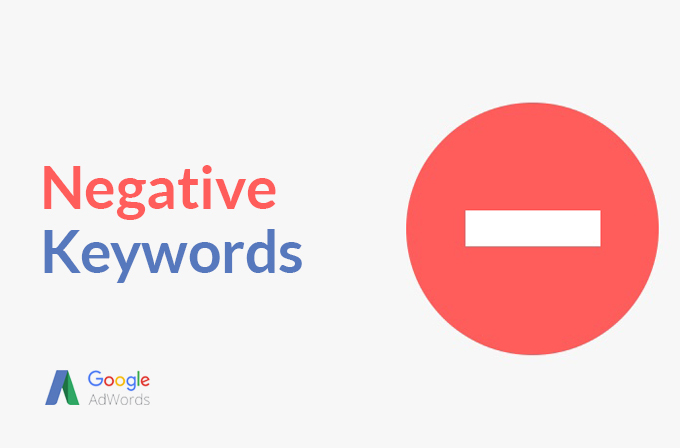 Negative keywords are a type of keywords that will not allow your Ad to show up for a certain word or phrase. For example, if you are selling books online and you have set up an Ad campaign that involves the keyword ‘books’. Your Ad will be showing up for a number of phrases that involves the word ‘Books’ like, ‘Free books’ and ‘Free book download’. Since you aren’t giving out anything for free, searchers coming from these keyword phrases will be disappointed and you will be losing money. You can solve this problem by adding the term ‘free’ as a negative keyword, your Ad will not be shown for any search that involves the word ‘free’. It thus helps you eliminate people who are looking for free books or offer free products for that matter. What are the benefits of negative keywords? It helps you filter out clicks and traffic that doesn’t bring any value. By adding negative keywords you tell Google where not to show your Ads. This helps you in keeping irreverent traffic at bay. By reducing the irrelevant traffic, your average cost per click (CPR) will also go down. The Click through rate (CTR) of your Ad will improve the right kind of traffic will be coming to your website/landing page. All of this will have a long-term positive impact on the Quality Score of your keywords which in turn will reduce the Cost per Click(CPC) of your Ads. How to build your negative keyword list? Navigate to ‘Keywords’ tab and then go to the sub-tab named “Search Terms”. Then select a campaign or ad group from the left navigation to see your search terms for the selected criteria. 1. How are these search terms contributing to the overall results and ROI? 2. Are these keywords fully relevant to your products or services? 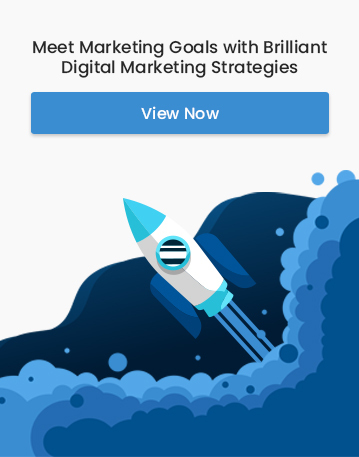 If you see that any of the terms in the report is not contributing towards your campaign objective, add that particular term as a negative keyword with the right keyword matching option. For example, Imagine that you sell sports shoes and you have a phrase match keyword “shoes online” in your campaign. If you find that you are getting a lot of traffic for “leather shoes online”, you are losing money on a keyword that doesn’t bring any value as you don’t sell leather shoes. In this case, you need to add “leather” as a phrase match negative keyword in your list. It is absolutely important that you review your search reports on a regular basis and add irrelevant terms as negative keywords at least once in every two or three weeks.